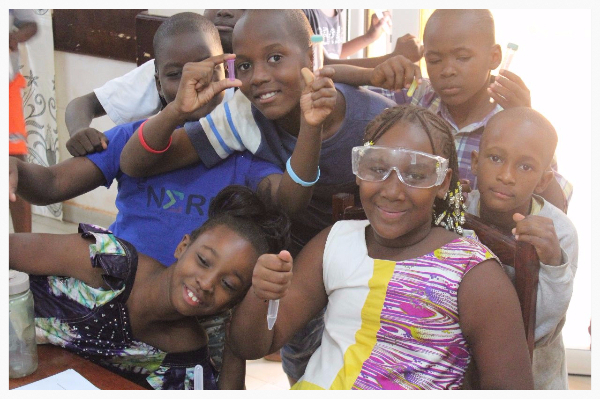 Another Year of STEM in West Africa, Many More to Come. 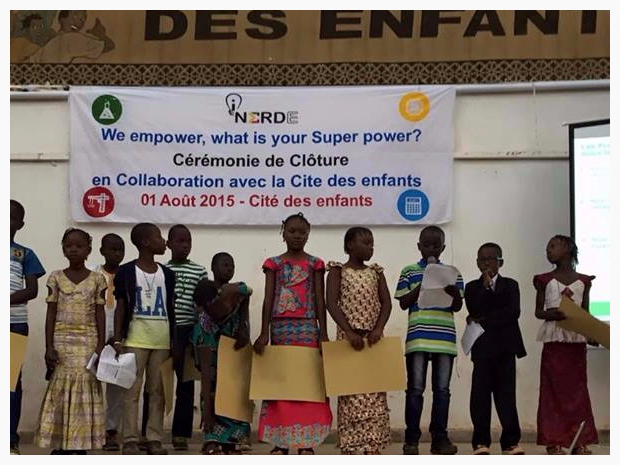 It is with great joy and satisfaction that we've completed the second edition of our STEM summer camp in West Africa. 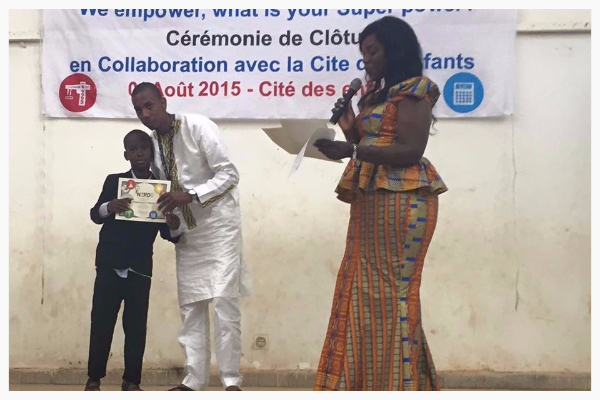 This year, not only did we go from 30 to 150 students from 5 different schools, but we were also in the capitals of two West African countries: Bamako and Dakar. We can't help but feel pride in what we've accomplished thus far. We've done more than we had imagined possible in such a short time, and we have the highest hopes that our mission to empower and inspire African youth with opportunities, STEM skills, and confidence to reach their full potential will continue to grow in the coming year. To everyone that supported us this year with their time, donations, and inspiration. We couldn't have done it without you! 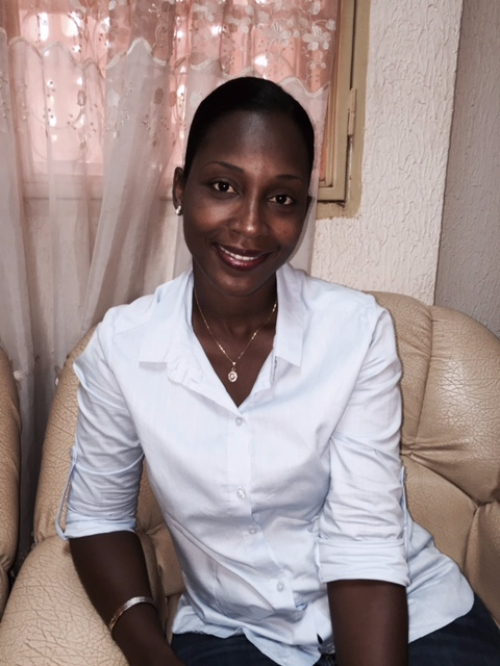 We had the chance to sit down with Fatimata Diallo, the mother of Binta, a student at iNERDE's Colonie de Vacances STEM this year. 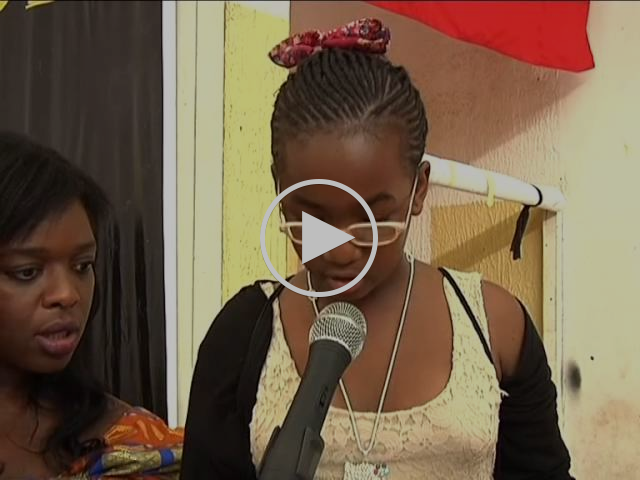 Binta is a girl full of energy, according to her mother, bright and eager to express herself in class. She has a strong drive to succeed. iNERDE has been great for her in giving a chance to develop and demonstrate her knowledge and skills. By donating to iNERDE you'll help ignite an educational revolution. 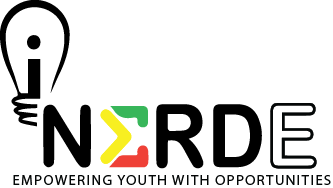 Your support will allow us to share our passion for STEM and innovation with youth in Africa. Copyright © 2015 iNERDE Inc., All rights reserved.